Custom Silicone Oven Mitts Personalized in Bulk. Promotional, Inexpensive. Black, Blue and Red. Bargain Prices for America. 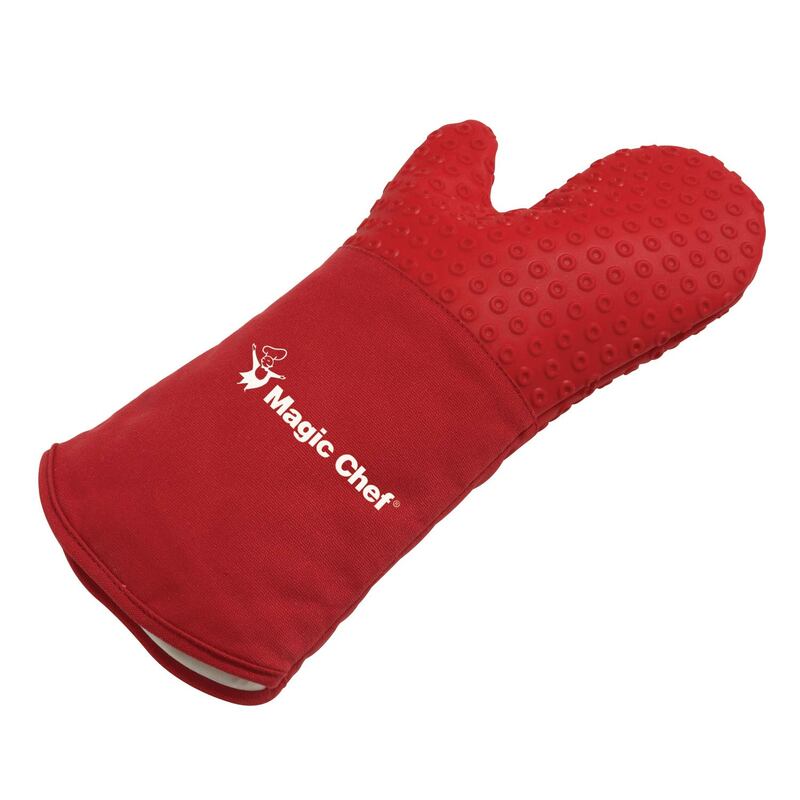 Discounted customized Silicone Oven Mitts at wholesale prices. 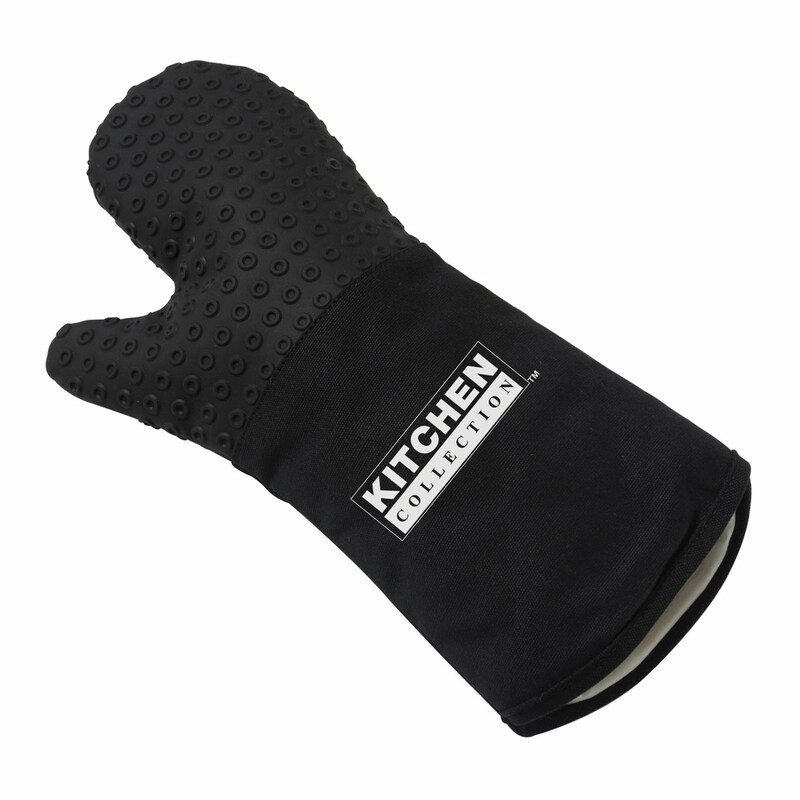 We also supply blank (not custom imprinted) Silicone Oven Mitts at EQP (End Quantity Price). Budget Prices in USA and Canada for advertising Silicone Oven Mitts. American clients pay no taxes. The unit prices below include your 1-color custom imprint on one side. We also supply blank (not imprinted) Silicone Oven Mitts at EQP (End Quantity Price). PRODUCTION TIME: 5-10 days after art approval; Blank Silicone Oven Mitts ship next day. Rush Production is available: contact us. 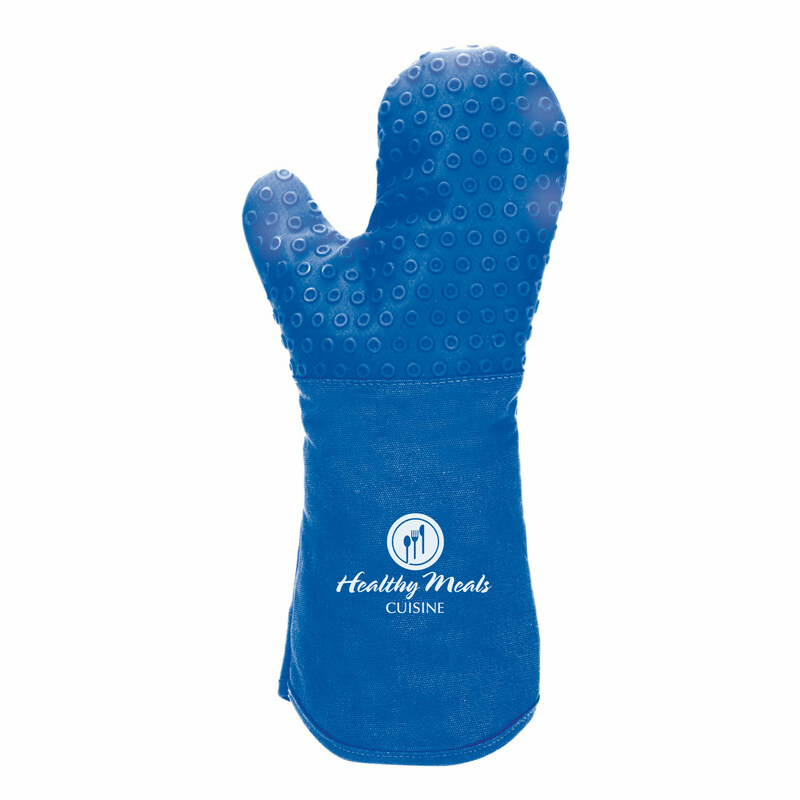 High tech and highly comfortable silicone oven mitts. Silicone material is capable of withstanding up to 670 degrees of sustained heat and 930 degrees of short-term heat. The sleeve of this item is cotton canvas. Standard imprint location places your logo on the outside of arm for right-handed cooks and inside of arm for left-handed cooks. Imprint Area: 4" H X 4" W. Unless otherwise specified on your P.O., we will imprint in the direction shown here.